Now it has made a way for itself on the tourist map – the center for all fun activities, digital nomads, backpackers and luxury seekers alike. 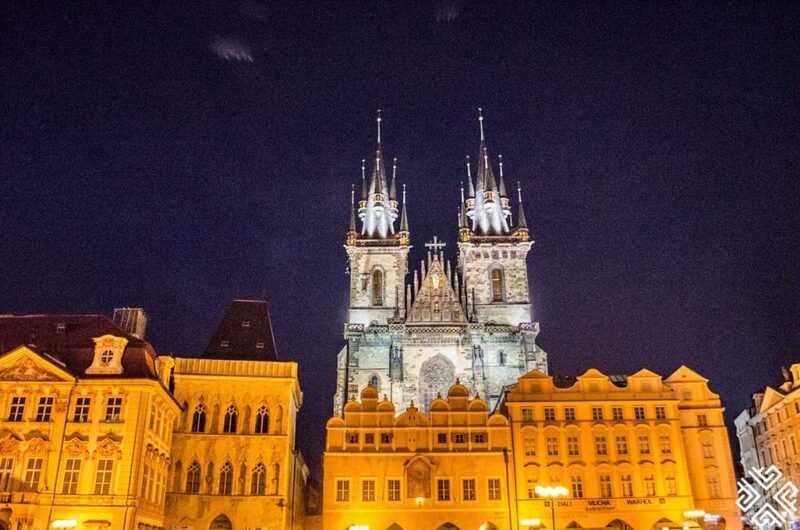 Prague feels like a medieval fairytale that has come to life. 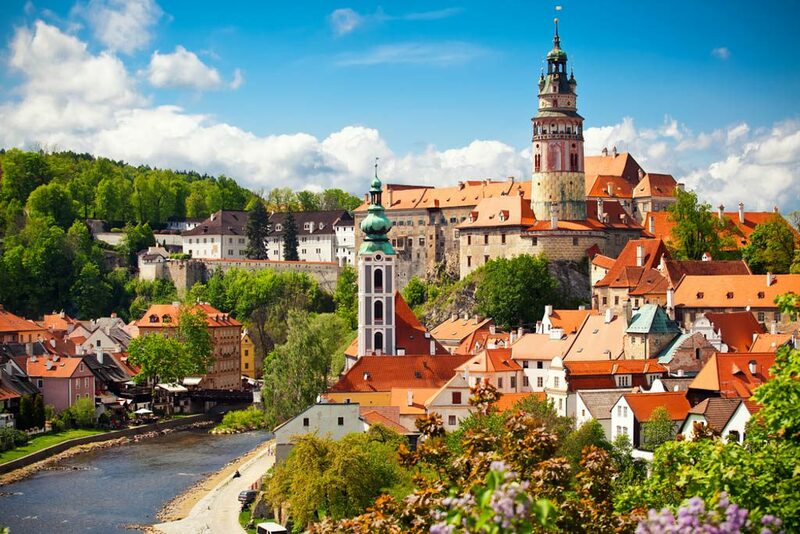 A city of romance, castles, bridges and lush greenery and parks. 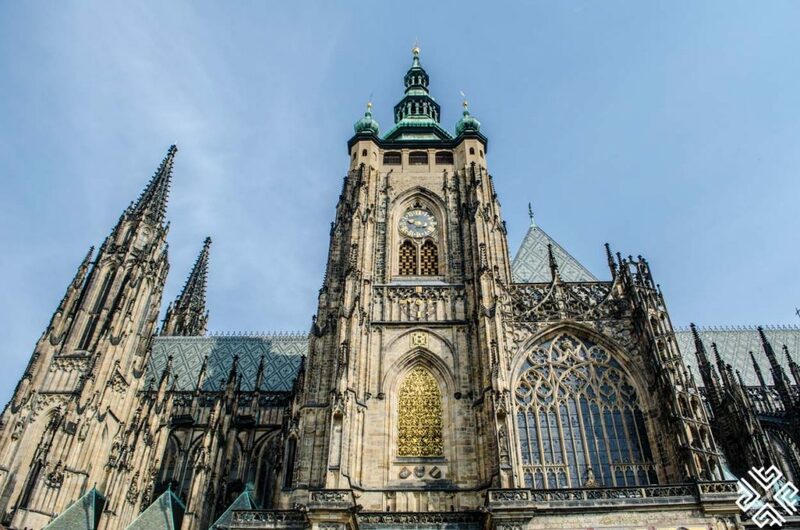 There are plenty of cool things to do in Prague – art galleries, churches, craft beer, a maze of cobbled lanes, and much more. 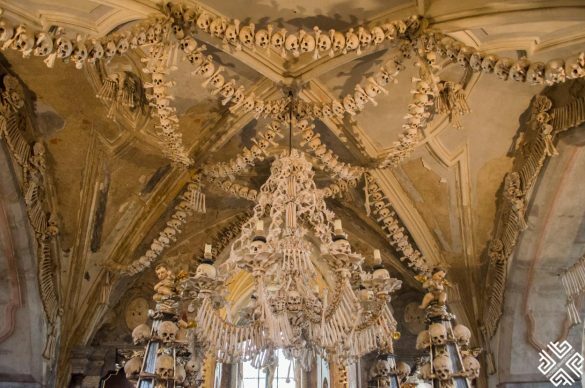 If you’re wondering what to see in Prague in 4 days, look no more. 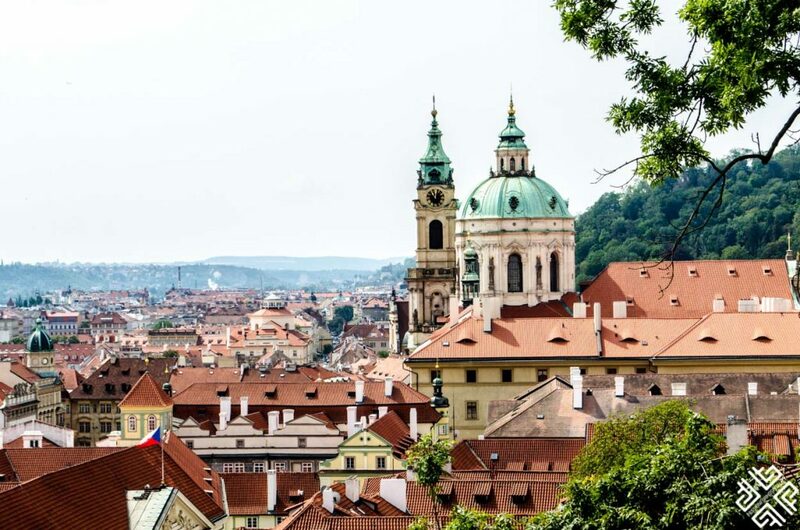 I’ve crafted a 4-day Prague itinerary so you can organize your days accordingly. I know that feeling – arriving at the airport and wanting to explore everything all at once and just get going. And that’s a valid feeling. But first, you need to figure out how you’re going to get to your hotel or the center. 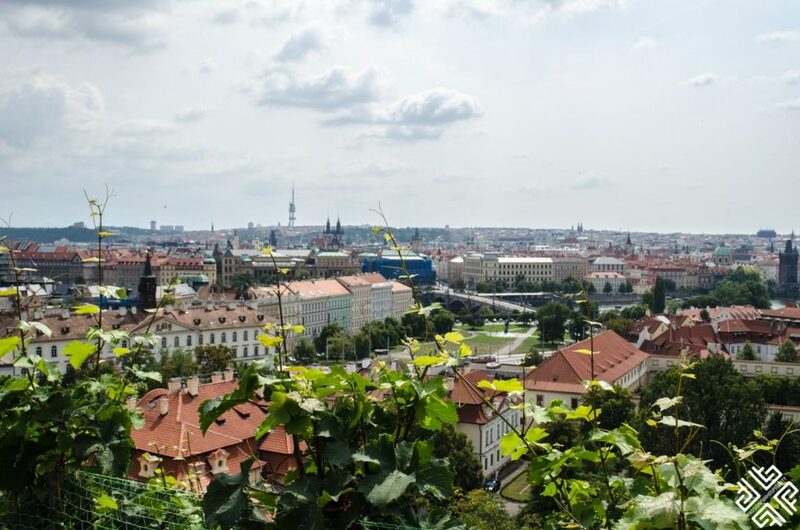 You’ll land at Vaclav Havel Prague Airport and there are a lot of different ways you can get to the center through. Private airport pickup. You can book a welcome pickup to get you directly from the airport straight to your hotel and they usually have the same price of a taxi or a little bit more. The best thing is that even if your flight is delayed, you’ll have no problem as the driver will be monitoring the flight anyway. You will be met by the driver holding a name sign as soon as you come out at the arrivals with a bottle of water and city map. 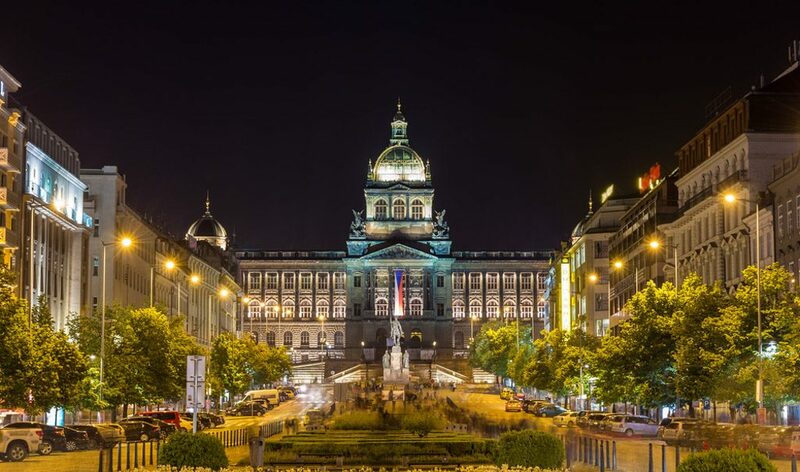 Uber – Uber works perfectly in Prague. Public transportation – There is a bus station right in front of Terminal 2 that costs about 1.25EUR to get to the center. This ticket is valid for 90 minutes and you can use it on bus, metro or tram. The shuttle bus costs EUR11 per person and will get you from the airport right to your hotel. 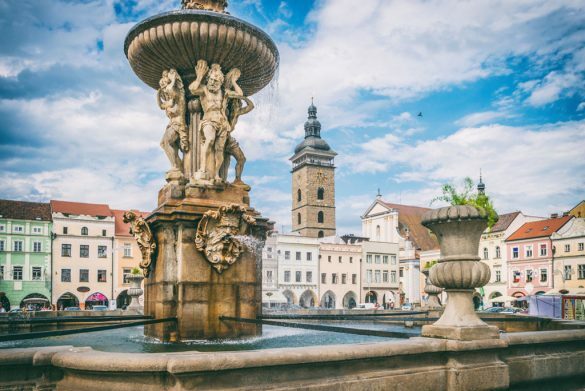 The Old Town Square is the bustling heart of the city where you can do everything from people watch to listening to music, to just simply basking under the sunlight if you’re in summer. You’ll find that most of what you’ll see in Prague in 4 days will be around this area. The square has an undeniable energy that you can enjoy. The atmosphere is unbeatable with all types of people; from students to tourists to locals. The thing that I always love about this place is the amount of musicians who perform in the square – jazz singers, dancers, even football players. It’s like a free 24/7 show. This is pretty much the most overhyped attraction in all of the city. And for good reason. It is the focal point of the whole square and has been aweing people with its charm since the 1400’s. 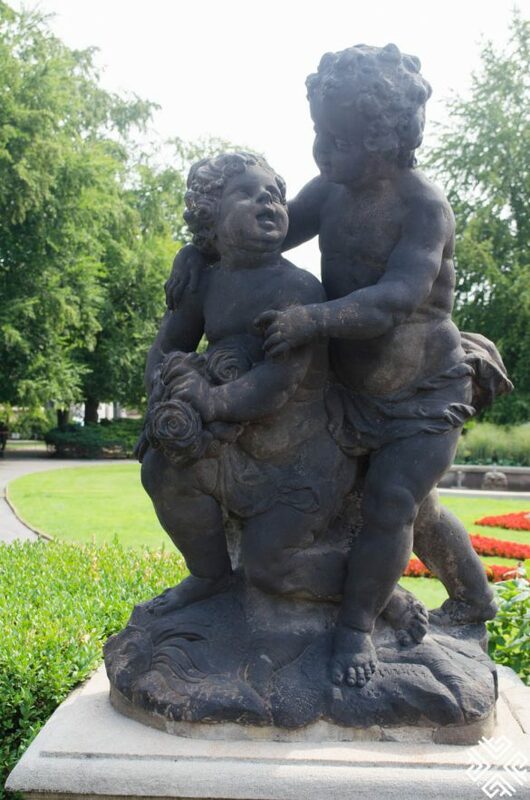 Make sure you check out the 4 statues around it that depict the 4 major sins – vanity, greed, death and lust. Of course, the fact that this is one of the most well-known attractions means that the lines are unbearable. You can purchase the tickets here with a skip the line option. Here is a little Insider’s Tip. The historic Old Town Hall building is the perfect place to revel in true gothic architecture with dark halls, art exhibits on displays and stunning interiors. The striking Baroque façade of the Saint Nicholas church with the spiky Tyn Church are very hard to miss. Approach the stark architecture of the architecture that beautifully contrasts the surroundings with its glowy white walls. 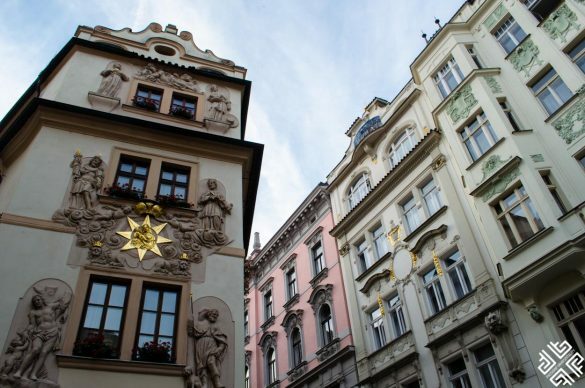 You can join this tour that will let you get acquainted with the city’s top attractions (from the Black Madonna to the Kafka statue to even the Astronomical Clock) so you can learn all about the rich history of the city. The Vepřo knedlo zelo is perhaps the most famous dish you can have. So why not have some of that delicious roasted pork and dumpling. 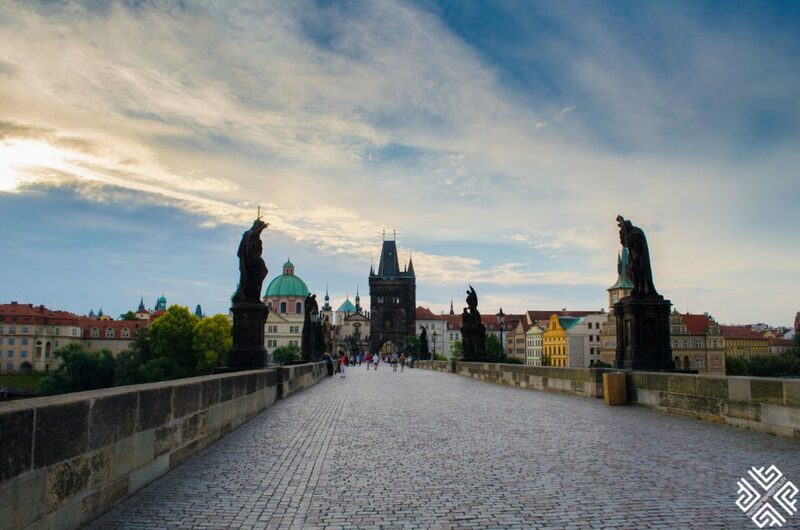 Start your day super early at 5:30 am so you can reach the Charles Bridge before the crowds. There were already a few couples posing for a bridal photo-shoot. So maybe we weren’t as early as we thought. 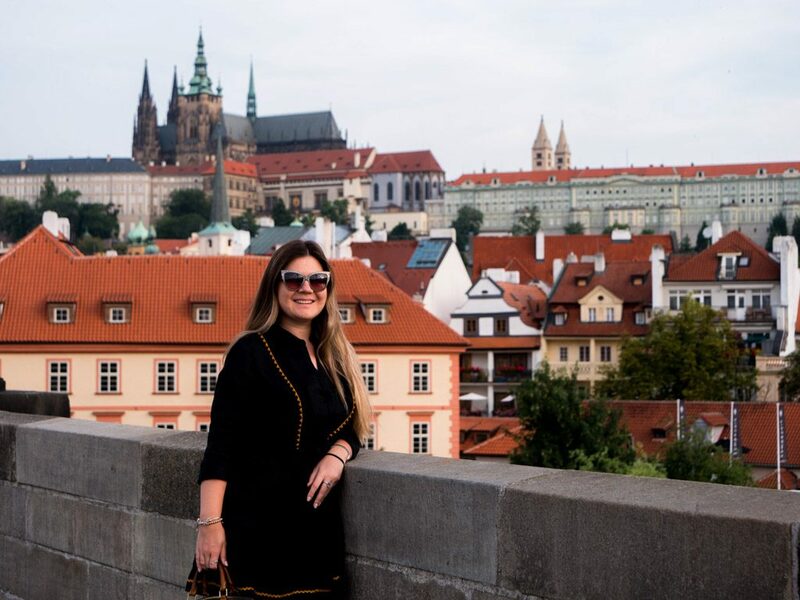 The Charles Bridge is one of the oldest bridges in all of Europe, a gothic masterwork and one of Prague’s most symbolic landmarks. 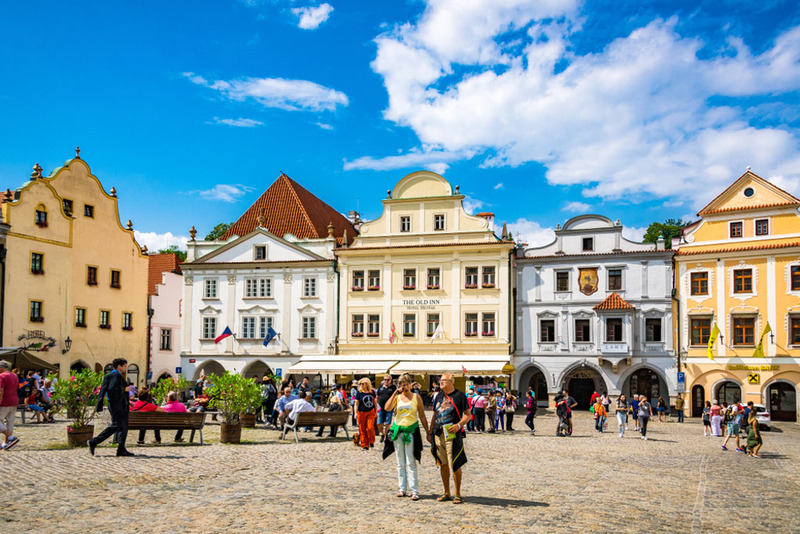 Beautifully linking the Old Town with the Mala Strana, the bridge is the perfect spot to indulge in the beauty of the riverfront, listen to performers play a song, or even have your portrait drawn of you. The best thing about starting early is that by the time you’re done with Charles Bridge, you’ll find that the city is still empty. That’s the perfect time to admire the tranquility of the town. We went back to the hotel at 9:00 for breakfast, and then got ready to visit the ever so famous Prague Castle. The Castle is open from 6:00 till 22:00, and the full admission ticket costs around EUR5.7. 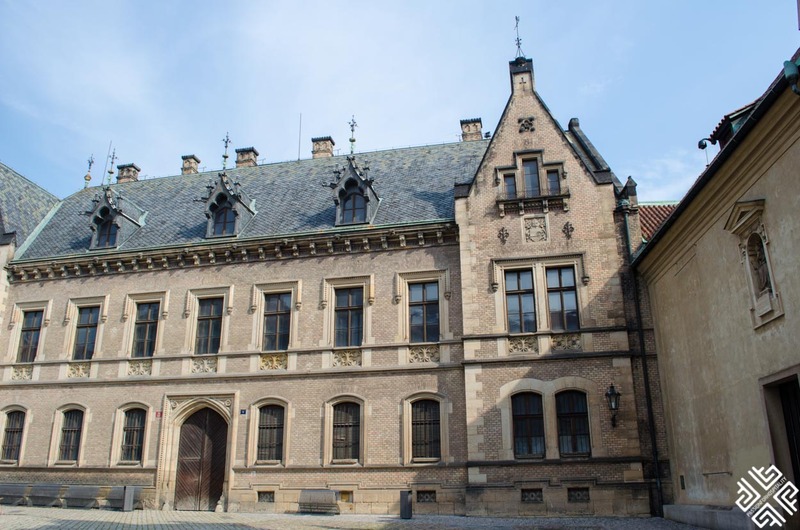 The historical buildings are open 9:00-17:00 (Summer tourist season until 31 October) and 9:00 – 16:00 (Winter tourist season till 31 March). Make sure you check out all the sections of the Medieval castle complex – after all, it’s built on a Pagan site. Talk about the stories that come with it – and of course, the architecture. 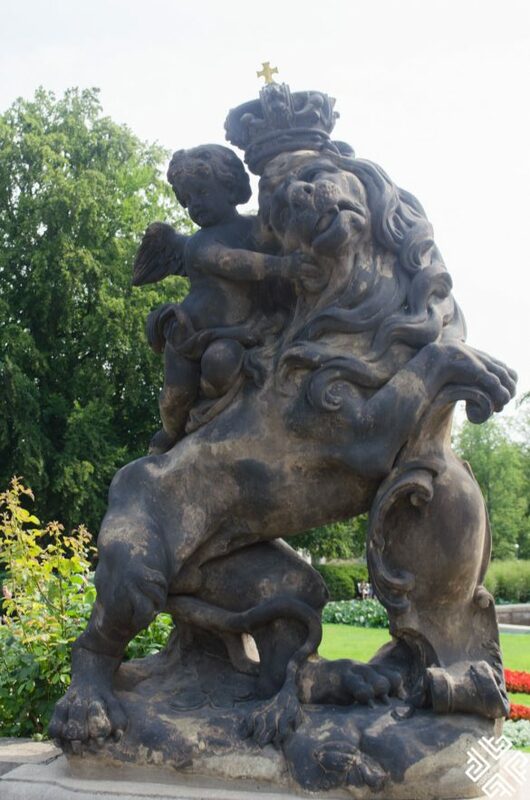 From Baroque, to Romanesque, to literature, art galleries and myths….You’ll find it all. You can choose a skip-the-line option here where you’ll have a full guided tour with a guide who will introduce you to this castle complex, its history and its top attractions inside. There is a lot to discover inside – from beautiful interiors, to towers, to much more. 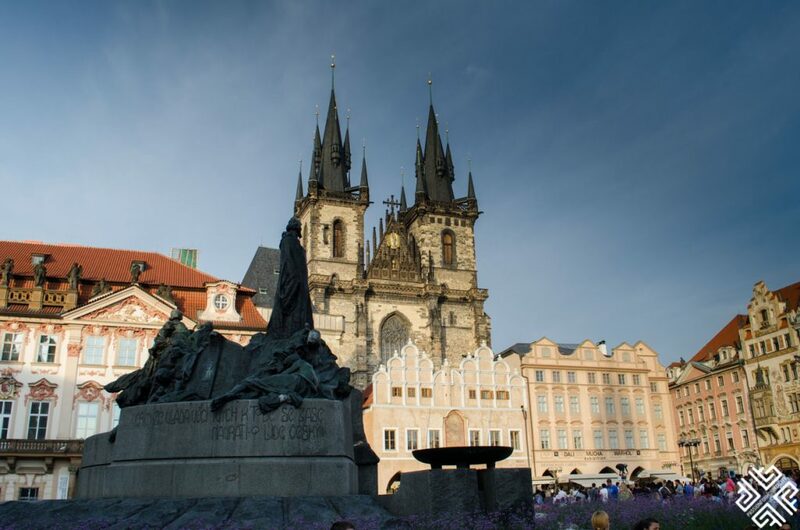 There’s also another tour that starts at the Charles Bridge then takes you through a journey of history from Lesser Town Square right towards the Castle. Make sure to keep focused as you listen all about the history of the royals who lived there. 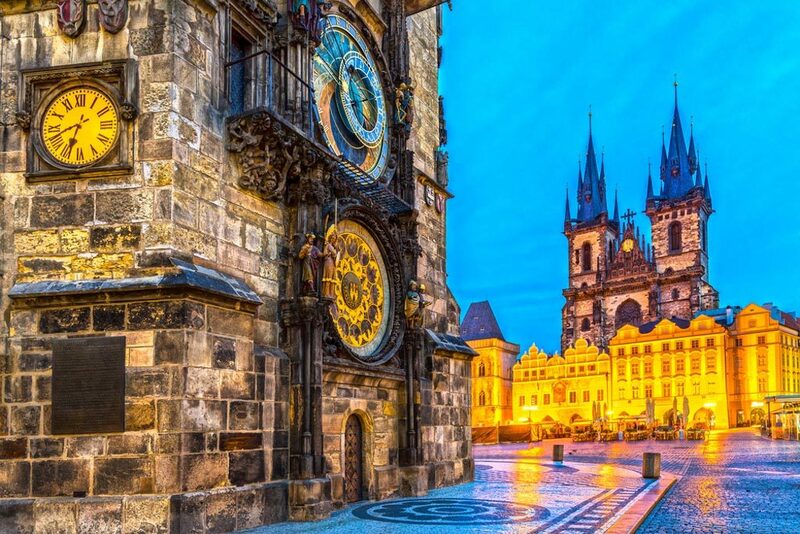 The last tour you can choose from will give you a full overview of the city of Prague – from the Old Town to the Prague Castle, along with the Church of Mother of God, Charles University, the astronomical clock and plenty of beautiful streets. You’ll also get to see the place where Franz Kafka lived. Prague’s Mala Strana is more than ideal when it comes to sight-seeing. 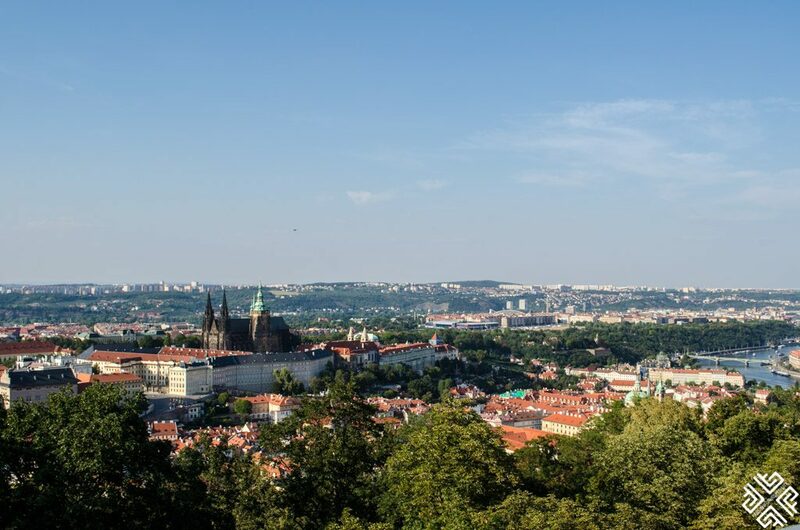 It’s only a short walk up the hill but the hilly hike leads to beautiful panoramic vistas after you’ve ventured off into the cobblestone streets. After exploring the castle, a little bit of greenery will be exactly what you need. Check out the Royal Gardens with Renaissance architecture, beautiful pieces of Italian influences here and there, and much more. 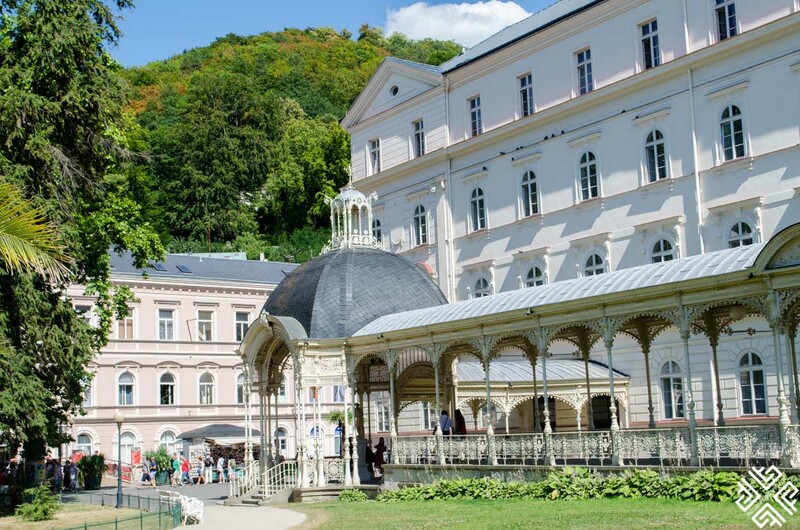 There are two main Renaissance buildings that you can check out the Belvedere and The Royal ball Game Hall. 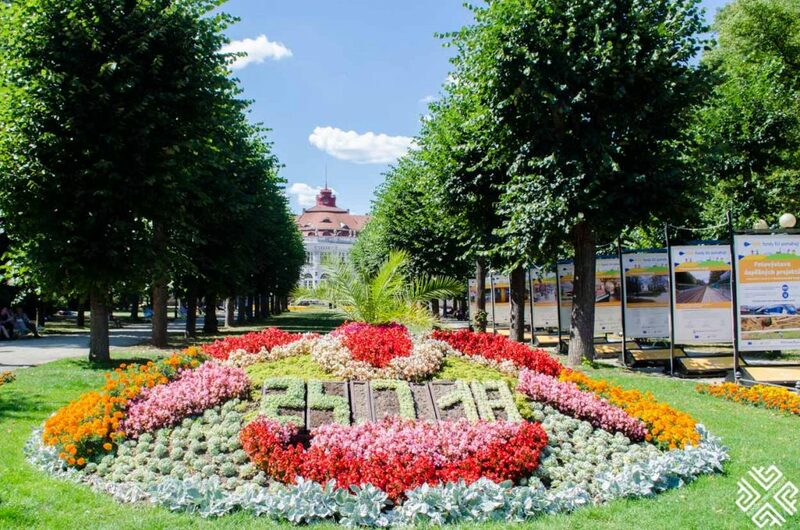 Experience how the royals used to live amongst thousands of tulips, greenhouses and statues that have been preserved for hundreds of years. 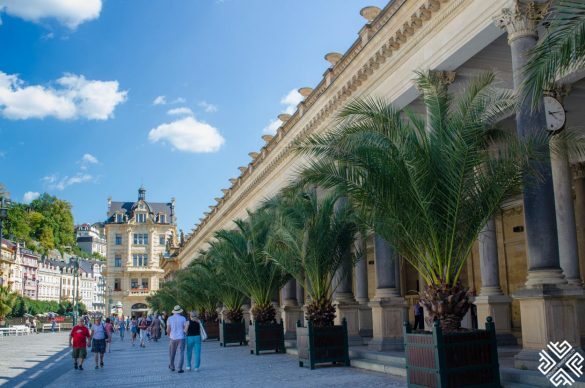 The 16th century palace is not just a palace – but also a museum where you can enjoy all sorts of art in all its forms. From art pieces, to paintings to furniture pieces. 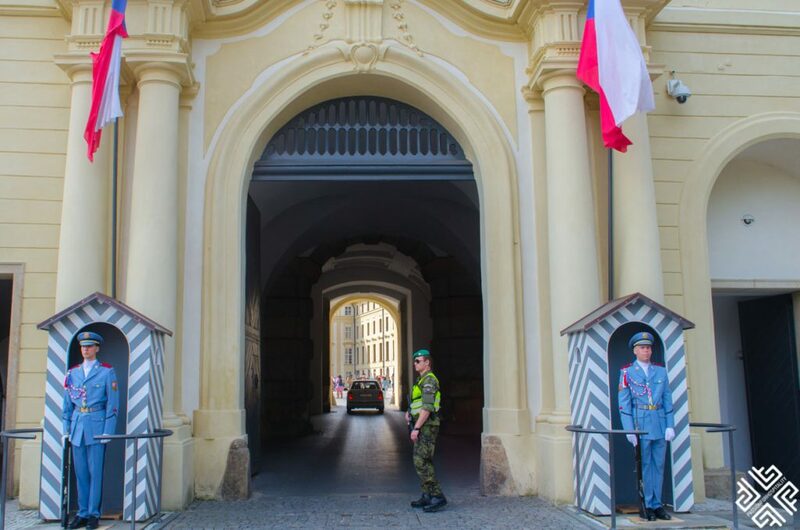 The Changing of the Guard takes place at 12:00 daily in front of the castle, and it usually is accompanied with a parade and music. It then takes place every house where they are trained to change places to keep guarding the castle. Don’t forget to pass by the Wenceslas Vineyard that was ceremonially opened to the public in 2008. 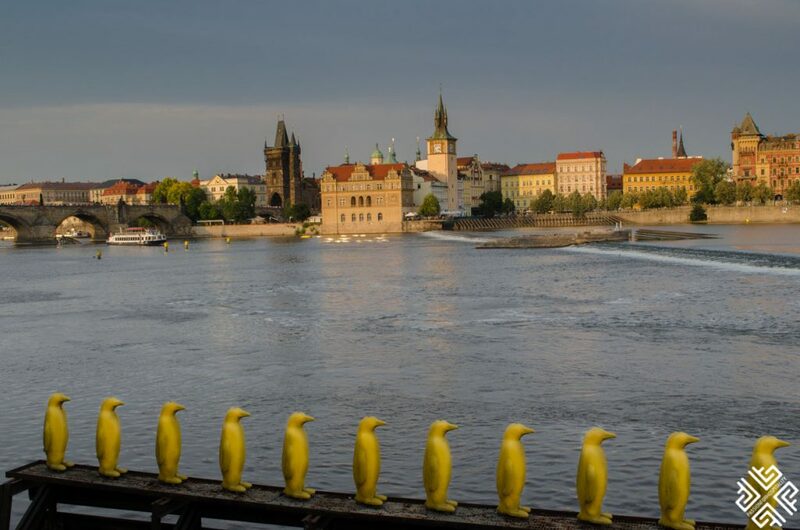 The best thing about Prague is the different variety of things that you can do there. From museums to ancient castles – everything is great. 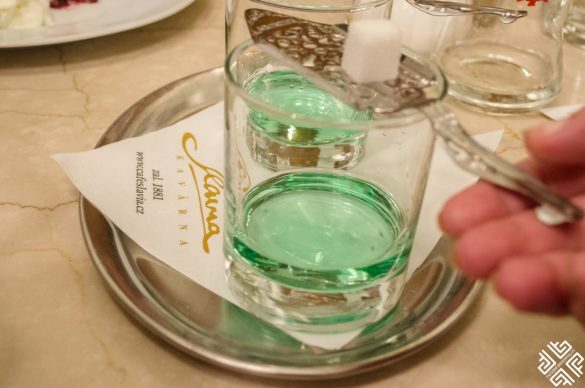 You can take a food tour that will take you on, both, a gastronomical journey of Prague and a historical one as well. 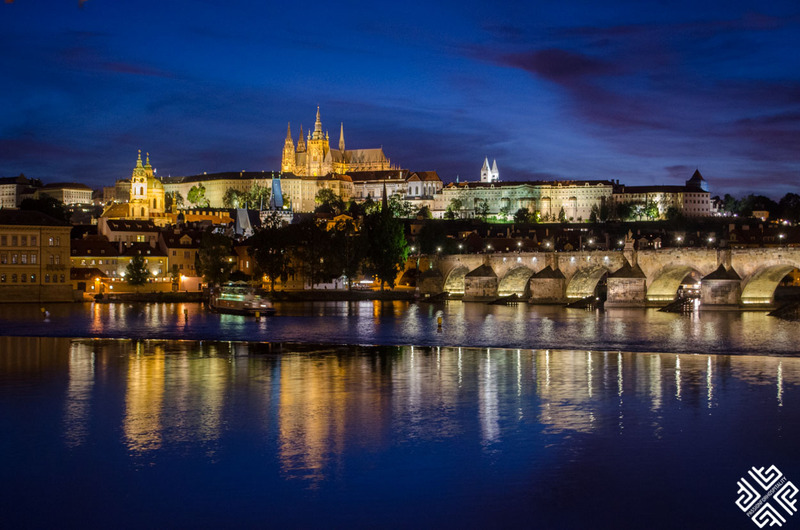 So experience the best of Prague by checking out its culinary majesty and delicious dishes, walk by the river, experience sunset and have a wine stop at the Kampa Island. You can’t go to Czech Republic without experiencing some of its top day trips from Prague. 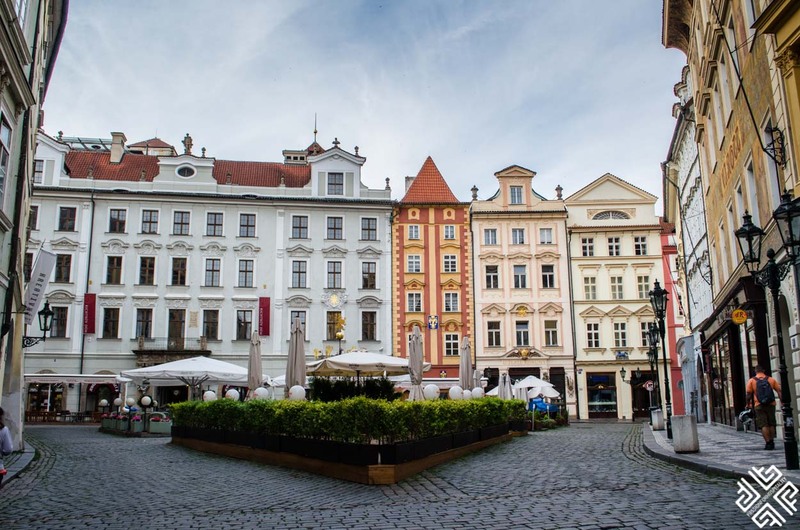 On our third day in Prague, our 4 days in Prague itinerary included exactly that. While you’re there, make sure to check out. 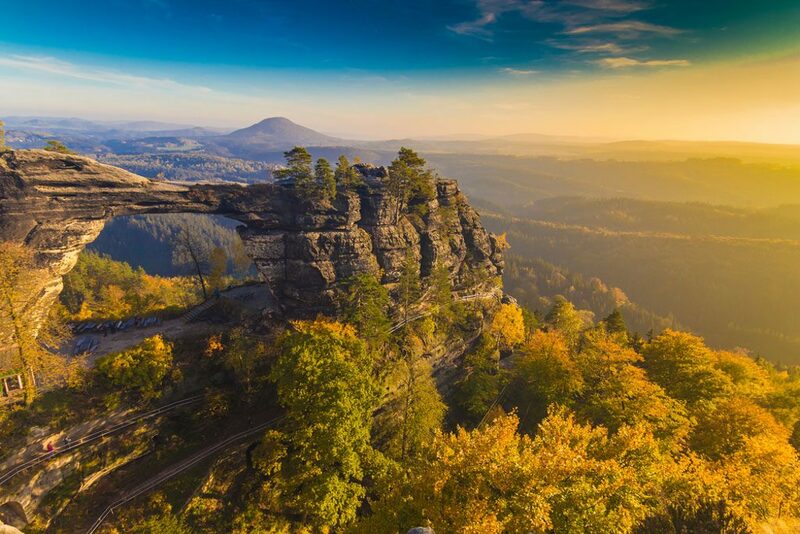 This is definitely the best attraction of the National Park, and makes having a daytrip from Prague very worth it. 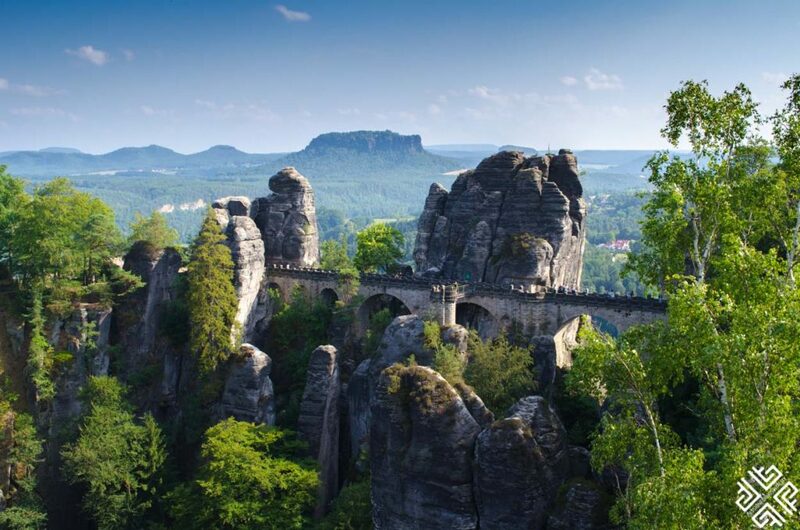 It is the biggest natural arch, not just in Prague, but in the entirety of Europe. This will be your favorite hike. 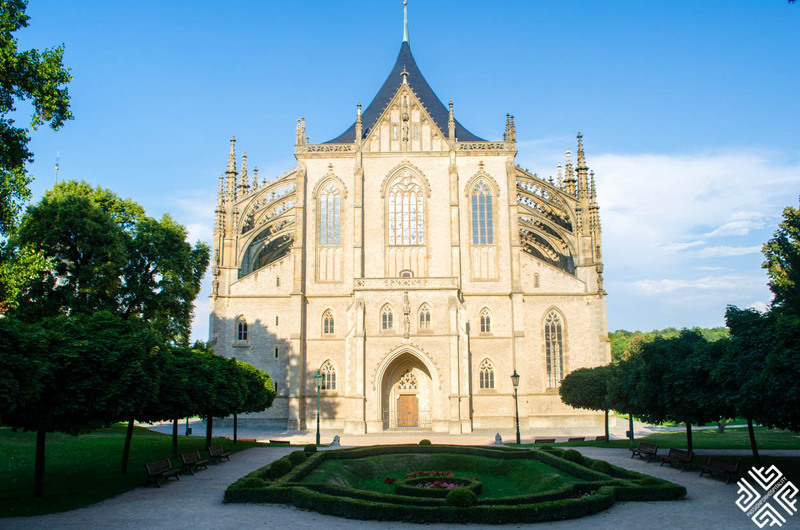 You can also go to Kutna Hora as part of your daytrip from Prague. Kutna Hora has always been known for its gothic St Barbara’s Church (a church that has been renowned amongst miners) and of course, the famous Sedlec Ossuary is a small Roman Catholic chapel, located beneath the Cemetery Church of All Saints where over 40,000 humans are buried beneath. The tour will take you to the main attractions and they will all be guided. Another day trip you can take will take you right to a picturesque place in a historically rich town. 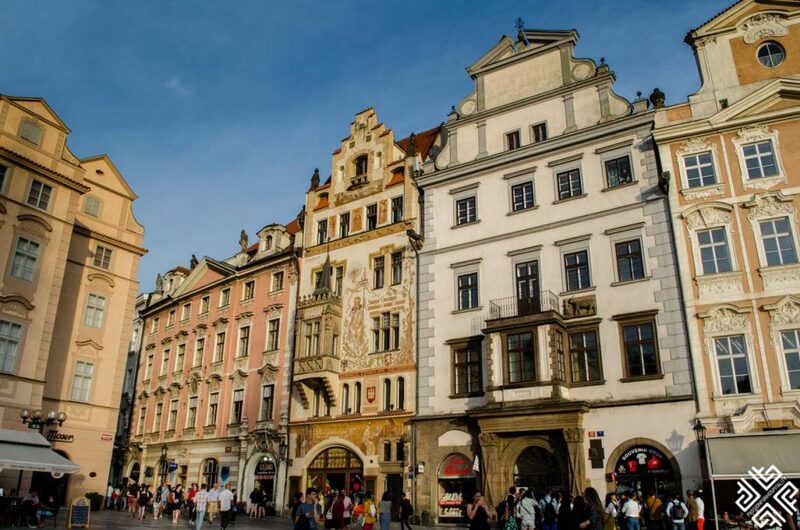 The guided tour includes lunch and you’ll be able to discover the huge castle dominating the city, the historical center, the squares, and revel in the beauty of all the Baroque houses and Renaissance buildings. 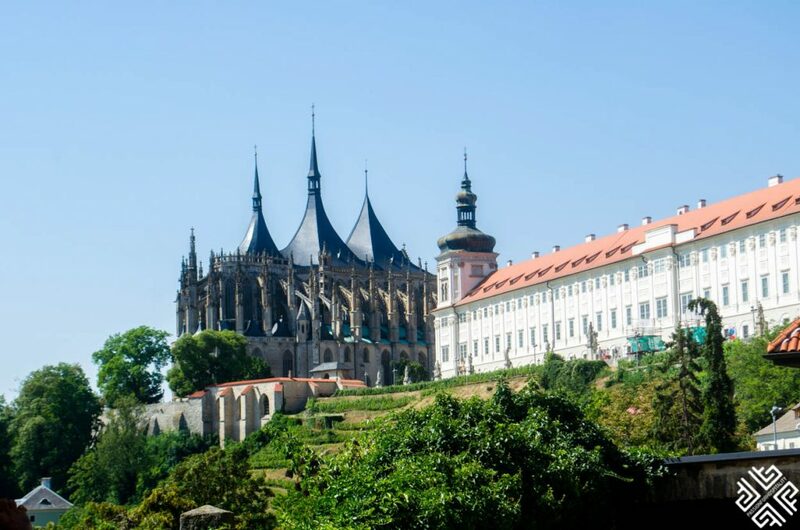 This is a 9.5 hour excursion that will show you the beauty and shed a light on the history of this Bohemian town dating back to the 14th century. From the historical center, to the thermal springs to the renowned Jan Becher Museum – you’ll get to see it all. Book you tour here. 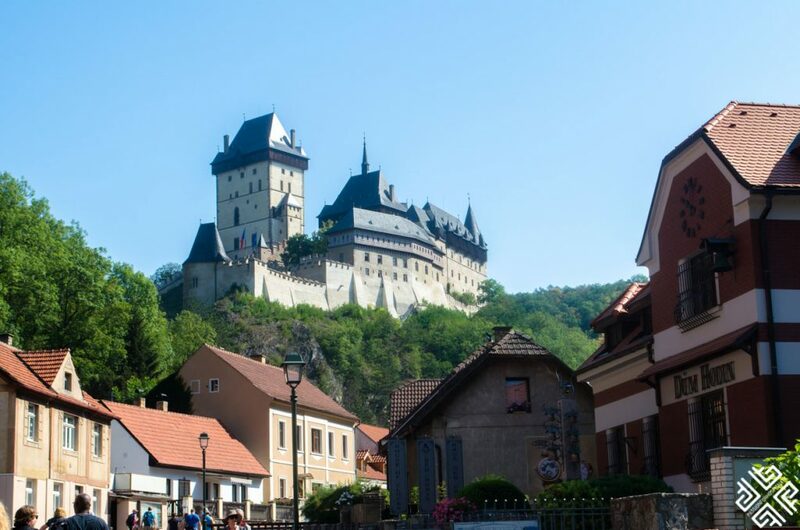 You can take a boat trip to Melnik where you’ll get to discover the beauty of Czech lands right from the comfort of your boat while floating through beautiful rivers amidst staggering views. 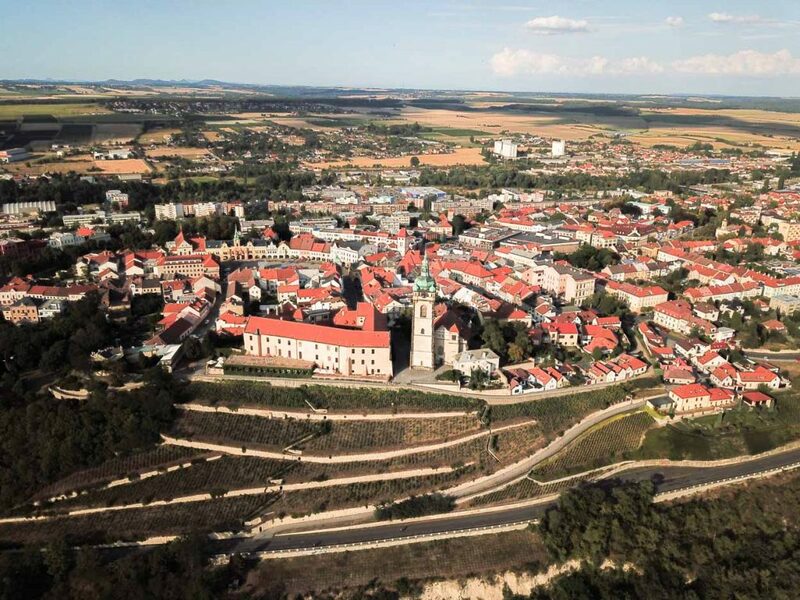 You can also choose this daytrip from Prague that will also take you through more historical sites and the royal town of Melnik. 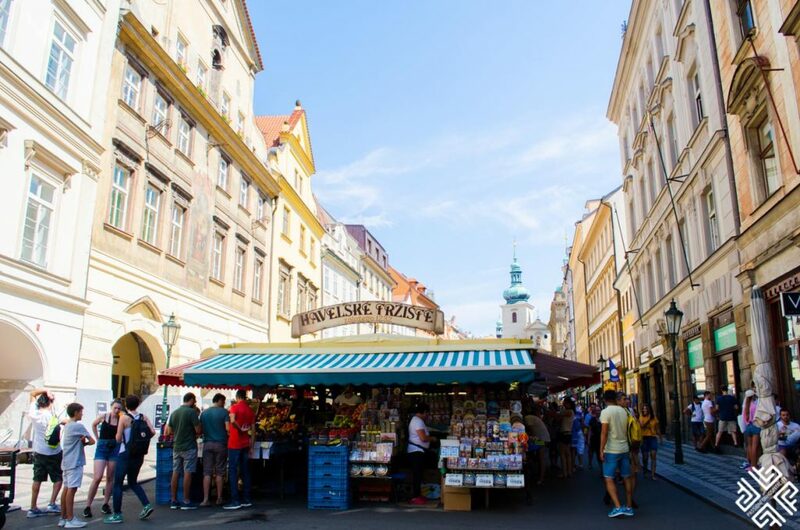 In the morning of your four day Prague itinerary, I recommend wandering around the streets, passing the markets and enjoying the beauty of the streets of Prague. 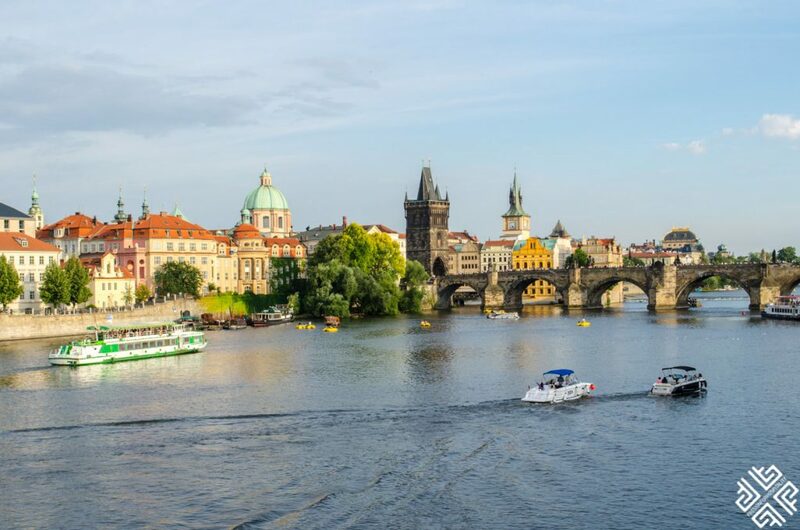 If you’re feeling like it, you can rent a boat on the Vltava River after you take a leisurely stroll between the flea markets. 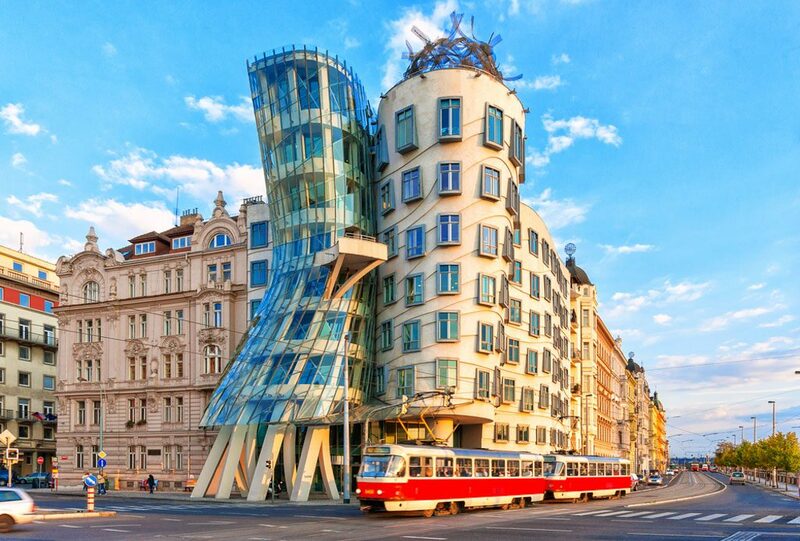 The dancing house is one of those symbolic attractions of Prague and for good reason. This attraction is simply outstanding in the way it reflects the modern architecture with weird squiggly shapes, adjoining towers, unique curves and more. If you want to observe the city from a charming lookout, climb up to Petrin Tower (either by stairs or by elevator) so you can check out the sweeping views from the lookout. If you are scared of heights I advise you to take the elevator. I’m scared of heights and walking up was quite a challenge for me personally. If you have some time, make sure to check out the mirror maze nearby at the Stefanik Observatory. 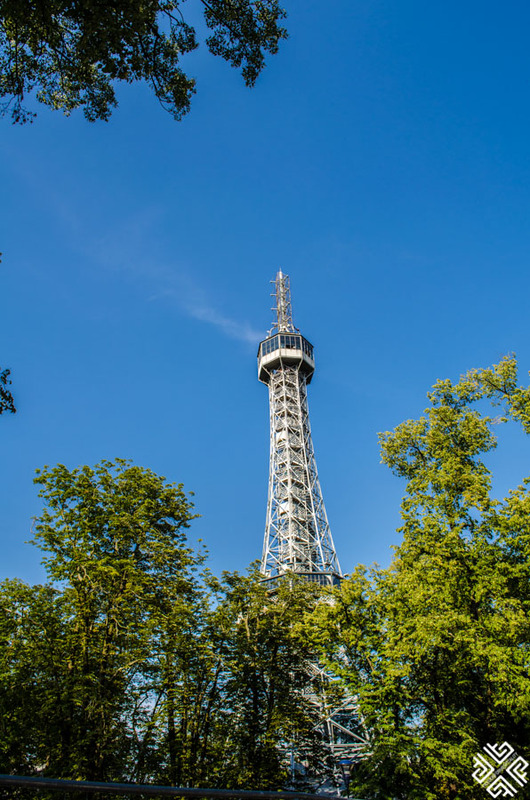 After checking out the views from the lovely hill, walk around Petrin Park a little bit – you can get lost among the meandering paths, or simply relax. After Petrin Park, I highly recommend walking around Kampa Island where the famous John Lennon Wall is situated. The neighborhood is by the river, and is one that is filled with serenity. After, you can have dinner near Piknik Park where there is live music in the evening in the summer. We had dinner here two nights in a row and we really enjoyed the setting. 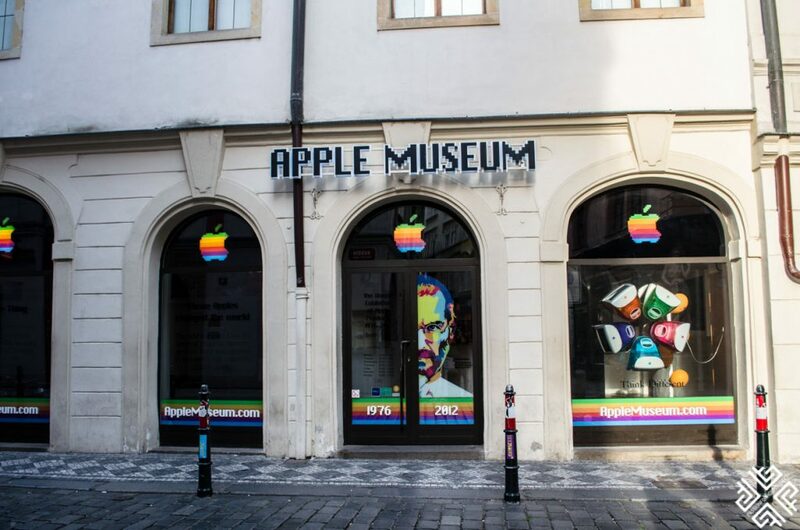 The Apple Museum – This is the biggest private exhibition in the world showcasing all types of Apple products. 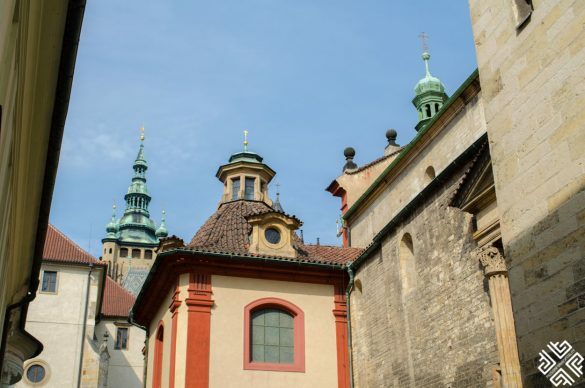 Jewish Museum and Jewish cemetery – The Jewish neighborhood is a great place to discover the fascinating history of this place – specially when it comes to the Jewish Cemetery that runs 12 layers deep. Another attraction is the Jewish Museum with one of the largest collections in the world with over 40,000 objects. 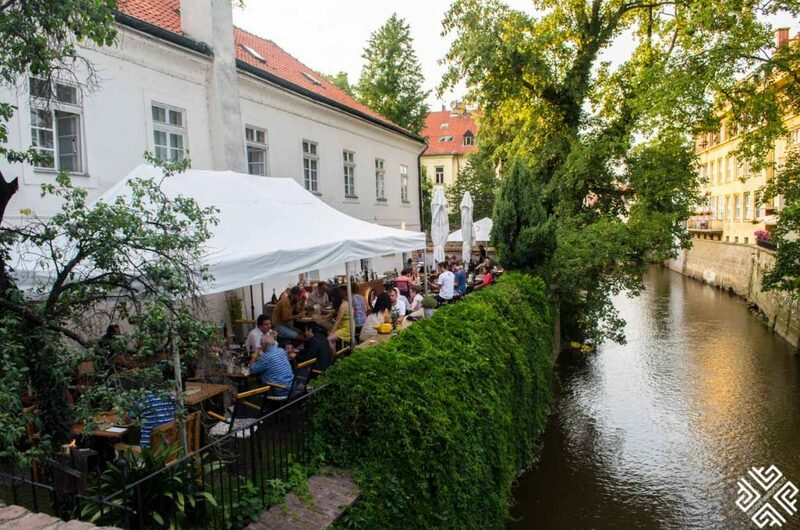 Museum Kampa – This is a jewel on Kampa Island with collections of paintings from all types of Czech artists from around the world. 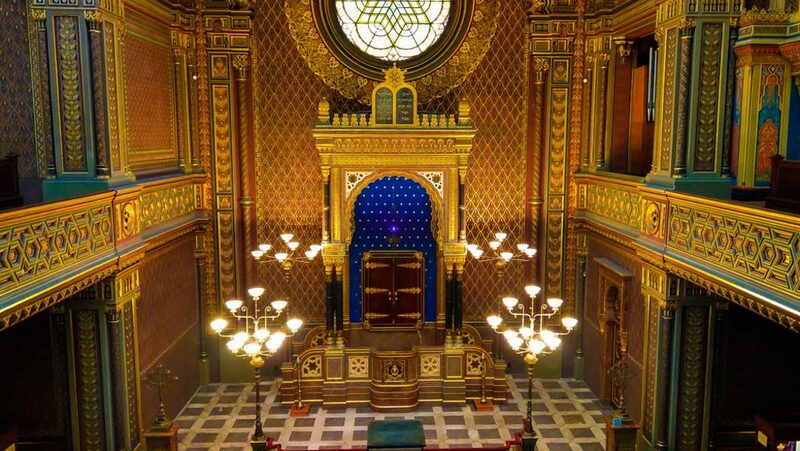 Make sure you check out the 6 synagogues at the Jewish Quarter. The quarter bustles with history with the museums, synagogues, historic graveyards and more. 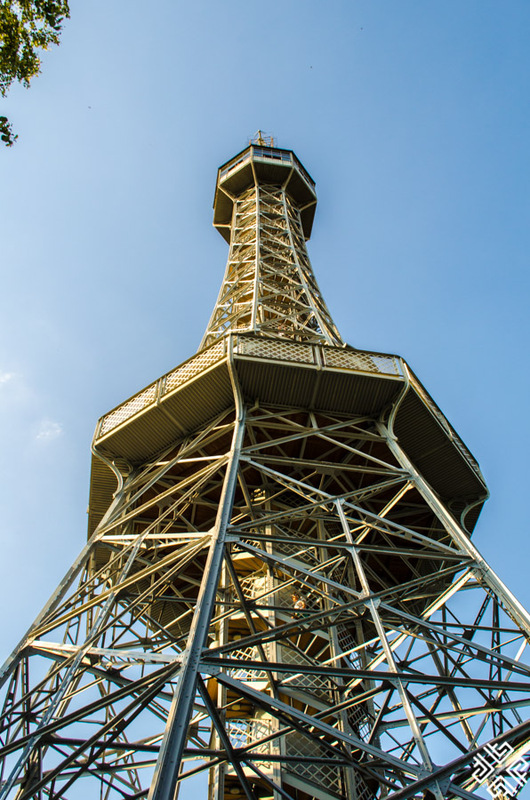 There is no doubt that this one of the top attractions in Prague – and a very unlikely attraction as well. 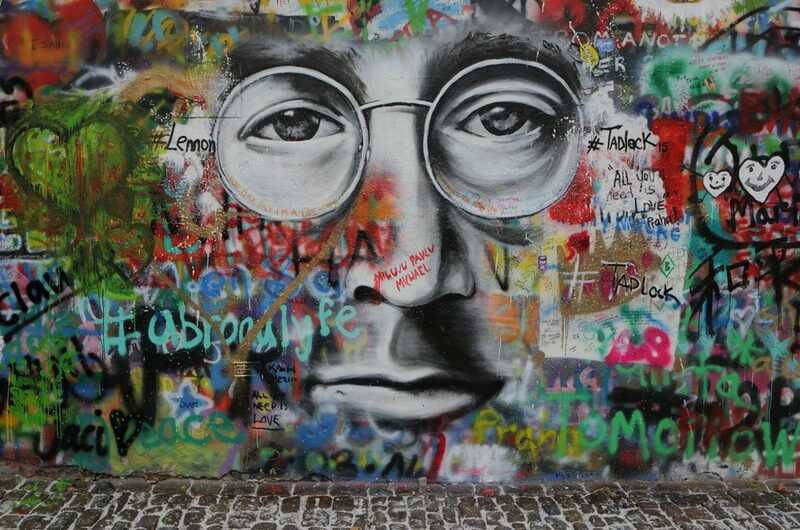 This tribute to John Lennon is the perfect picture stop with thousands of graffiti, pictures, slogans and more. 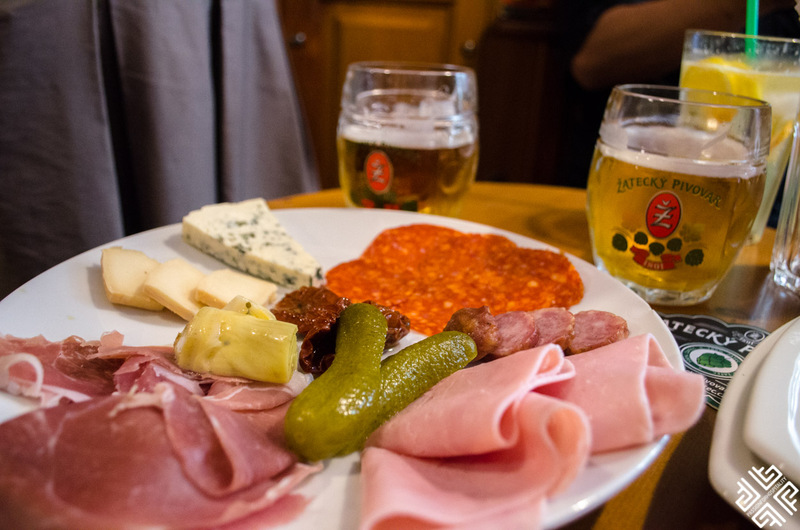 If you’re trying to filter down what to see in Prague in 4 days, this is definitely it. We stayed at Hotel Klarov, which was beautifully inspired by Baroque Architecture and is just a few minute walking distance from top attractions in Prague like the Prague Castle and Charles Bridge. 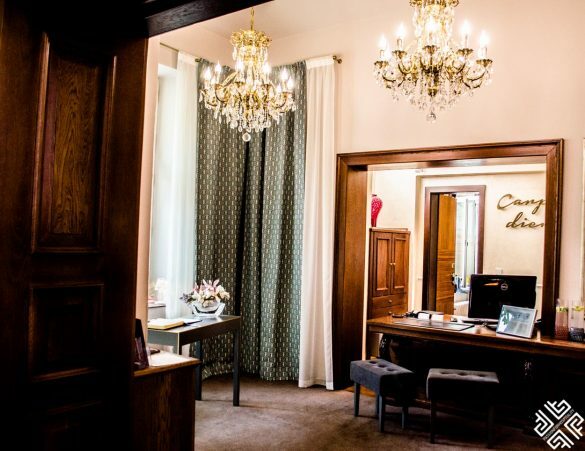 Every gust room pays homage to a different musician or band performing in Prague in the past few years and there is plenty of space in all the rooms. There is also a private garden, a Club Lounge, and beautiful decorations all around. Not to forget of course, the great hospitality of the staff. 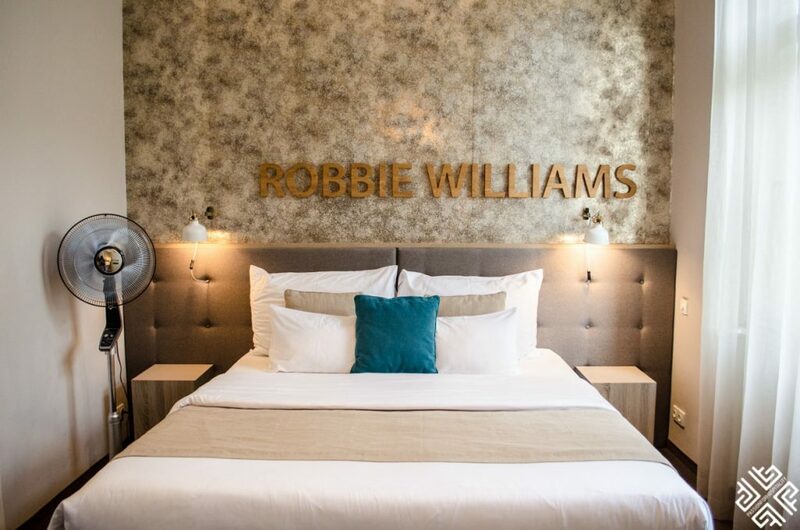 Click here to book your stay. You could also stay at Golden Key Hotel that’ll put you right in the mood for some historical exploring. 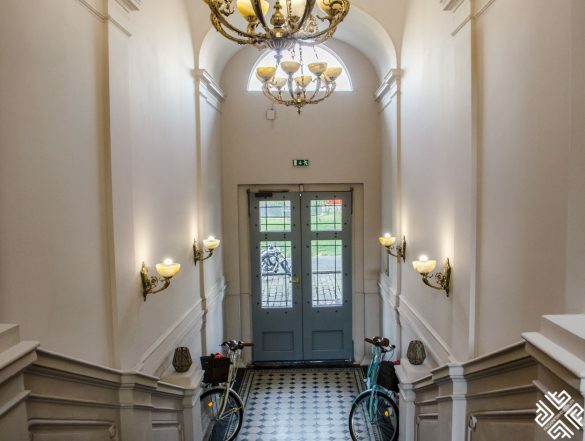 The hotel is actually housed in a 13th century building, has clean and welcoming suites, great in-room amenities, and plenty of dinner locations nearby. For availability and rates click here. For th utmost luxury, you can stay at the Four Seasons – definitely one of the most luxurious and one of the best located hotels in all of the city. You can see all the top of attractions from the hotel, and there are different types of room decors including Renaissance and Baroque. For availability and rates click here. The best thing about Prague is how compact it is. You can practically check out everything in 4 days, with plenty of cool things to do, day trips and expeditions.